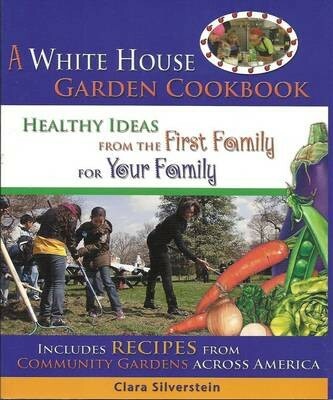 When Michelle Obama decided to turn a chunk of White House lawn into a vegetable patch, she was cheered by parents who want their kids to eat better and elders who recall victory gardens. This book chronicles the first year of the remarkable garden with its many dozens of vegetables and herbs, including descendants of seeds planted by Thomas Jefferson; its berries and the honey from the hives of First Family bees. Mrs. Obama enlisted for her grand, green endeavor both staff and nearby school kids who learned much about there being a time to prepare the soil before you plant, times to harvest, and to cook and eat. You might think: Don't try this at home unless you can command an army of helpers.